My children never really enjoyed Sesame Street. Trust me there was others, some PBS, some Nickleodeon, but none Sesame Street. I tried to sneak in an episode when they first woke up on Saturday Mornings. I thought maybe their tired just waking up minds would accept and learn to love. I was mistaken. We bought little Sesame Street items here and there, a Cookie Monster toy that eats cookies and speaks, a Tickle Me Elmo. They liked the toys enough but not the show. So why was I so dedicated to the cause of Sesame Street? It is not the primary educational show for young children. There are plenty to choose from these days, with Netflix, and Amazon, and everything else available. Well, I loved Sesame Street as a child and for some odd reason I felt the need to share my love. I have learned though that our children are their own and have their own likes and dislikes. You cannot expect everything you share with them to stick. Actually it is easier to not expect them to like anything you show them. Then on vacation in New York my Sister-in-Law introduced us to Knuffle Bunny, Pigeon, and Elephant. 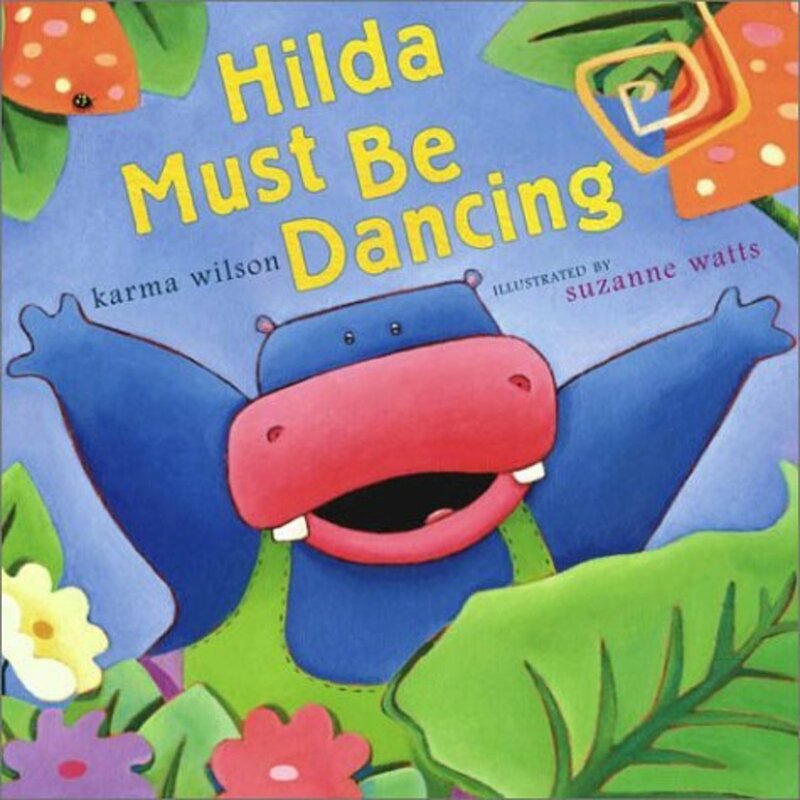 After reading to our children these great books I realized that Mo Willems wrote and animated for Sesame Street from 1993-2002. He won six Emmy's almost one for each of the years he worked for the show. I would have my children love Sesame Street through the books of Mo Willems. When one gets to the brass tacks Mo Willems is one incredible guy! He has received so many Caldecotts and Geisels I have a picture of him in my mind having to walk slightly hunched over to carry the burden of all these awards. 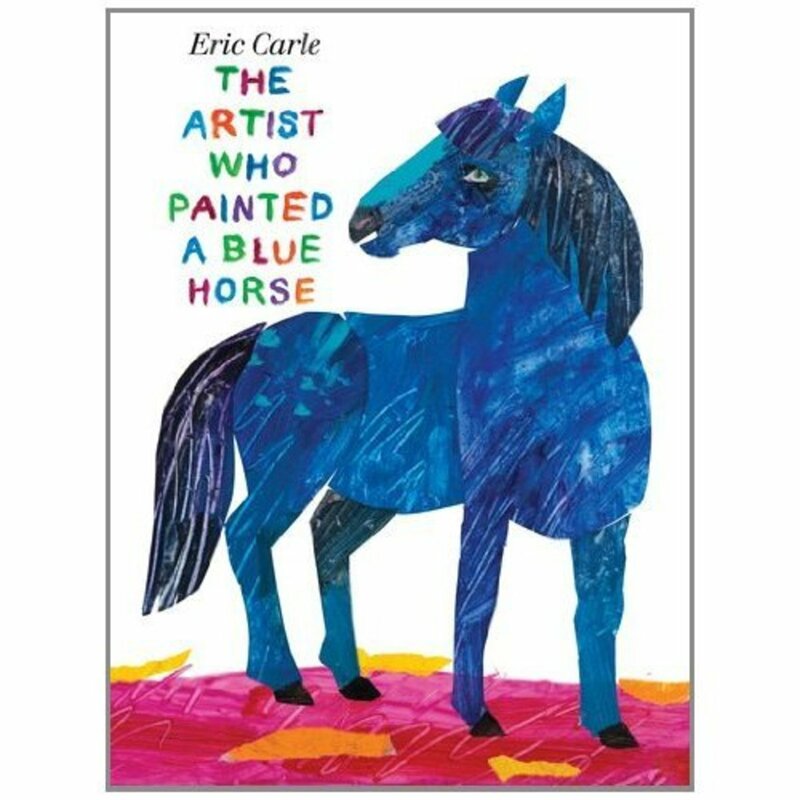 Awards are awards, and his books really speak for themselves, they have great playful illustrations and wonderful interactive stories that relate to the world of my children. When we read a Mo Willems book at bedtime, or whenever the desire to read overcomes our family, I know that we are in for a treat. The kids they seem to jump into the stories and fill in the blanks with their own imagination. I guess all I really have to say is Thank You Mo Willems for knowing their language and giving some insight into how those internal kid gears keep running. When I introduced "Don't Let the Pigeon Drive the Bus" into our nighttime line up it became a repetitive occurrence for what seemed a lifetime. 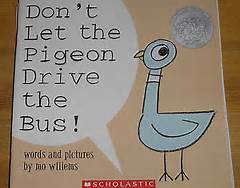 We read this book so many times that the kids took the book, under my radar, and filled in responses to Pigeon as he begs to drive the bus. When Pigeon would beg the kids would yell "NO" to Pigeon. 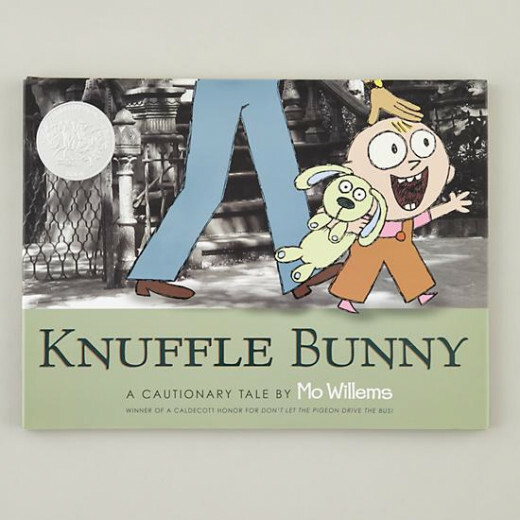 Knuffle Bunny was the first book of Mo Willem's that my family read. My Sister-in-Law introduced us while on our vacation in New York. This cautionary tale led to our decision to not allow our daughter to take her blankie outside of the home for any reason. Which seems cruel at first, but really saved us from potential blankie loss heartache. Mo Willems took black and white photographs from different areas of New York and used these photos as backdrops to the story. So not only did we have a great story of the sadness of loss and the happiness of recovery but we had reinforcement to the memories of the days we spent walking the streets of New York. The Duckling Gets a Cookie? 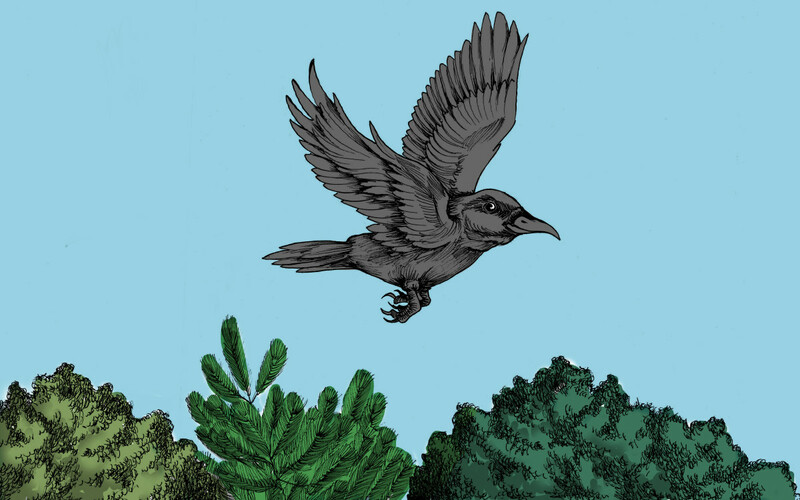 There is Bird on Your Head! I forgot to mention that the book "Time to Pee" helped my daughter through her potty training issues. This was only a short hub to introduce families to this wonderful children's book author and illustrator. For more information and to read Mo Willem's blogs go to www.mowillems.com. Goodbye and happy family reading. Wow, very cool! I know you like the cacssils, but I think when we're raneidg Mo Willems we're raneidg a modern classic. Just fantastic. I brought home a video from the library with his books on it and there was a great interview on there. His philosophy regarding his work is very cool. 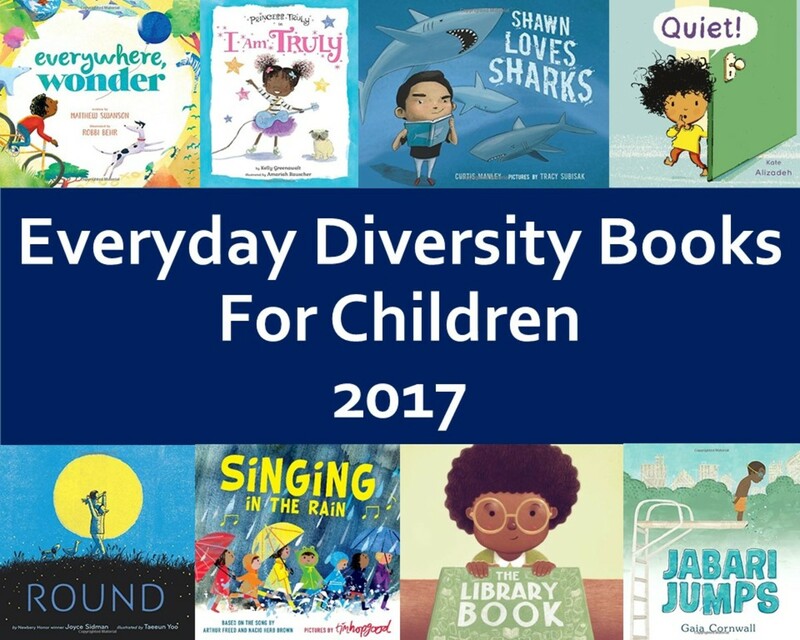 The books are written in a way that when read aloud, the readers are like an audience and have to respond to the the story. He also draws his characters simply so kids can replicate them in their own drawings. Mo Willems is new to me and you have shown the best him here the list of books sounds interesting.I do remember this book Cat the Cat, Who Is That? and did not know it is one of Mo Willem's books. Never heard of Mo Williams, but from what you've shown here, he is definitely a great, talent. 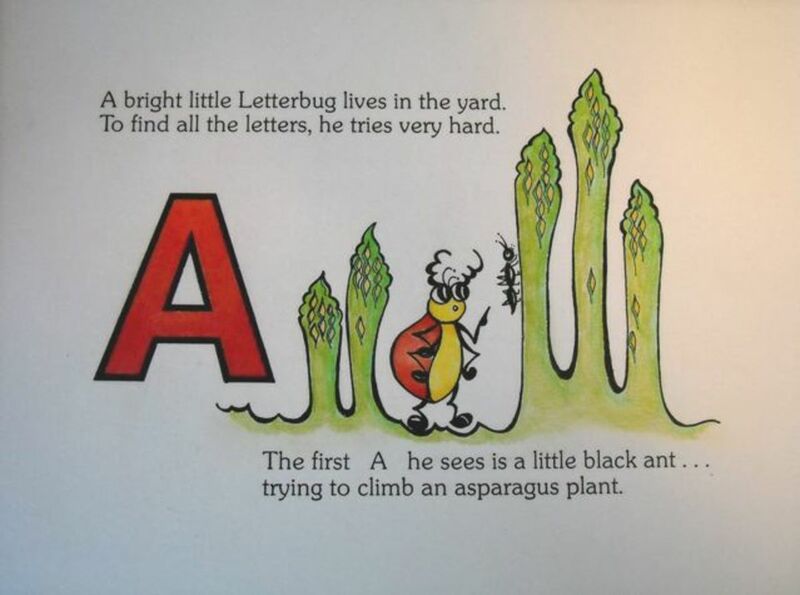 The world needs children's' authors like him. Great hub Jamie. No I'd never heard of Mo Willems either, but I watched those videos and can see why kids like them. Good stuff, I'm always looking for books and dvd's for the grand kids but hard to work out what to get. This is helpful, I'll look for Mo Willems. 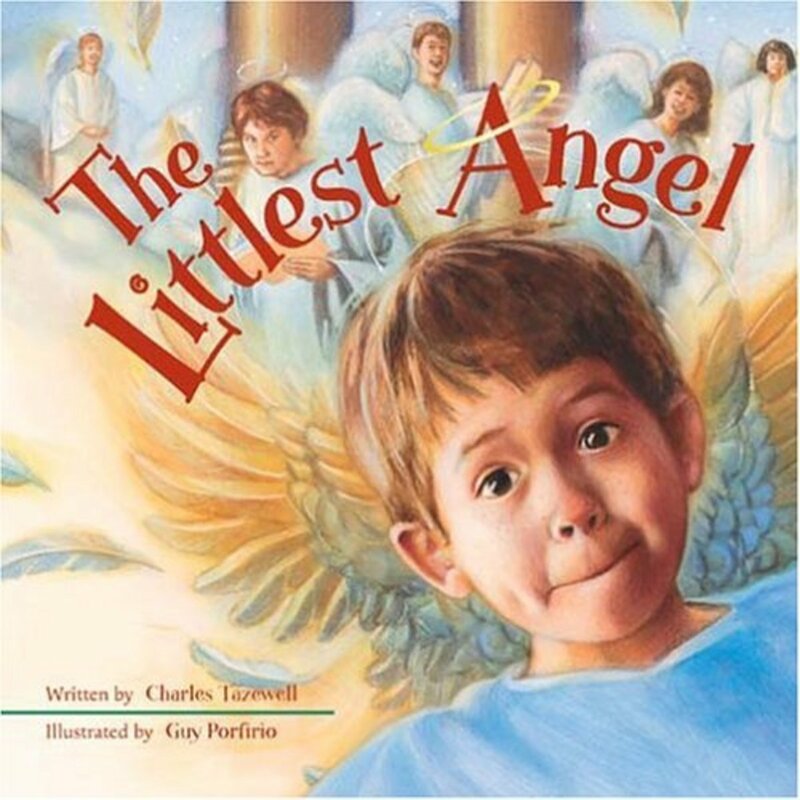 Well I have obviously been out of the loop regarding children's books...never heard of this author. Thanks for the education. 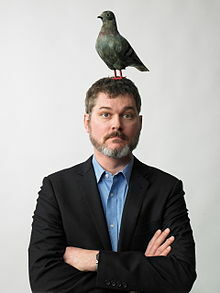 Mo Willems sounds like a marvellous author of kids stories Jamie; thanks for the heads-up on his work.